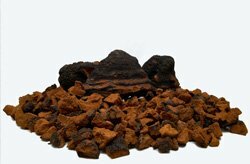 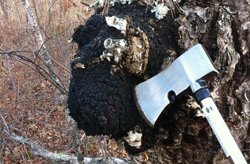 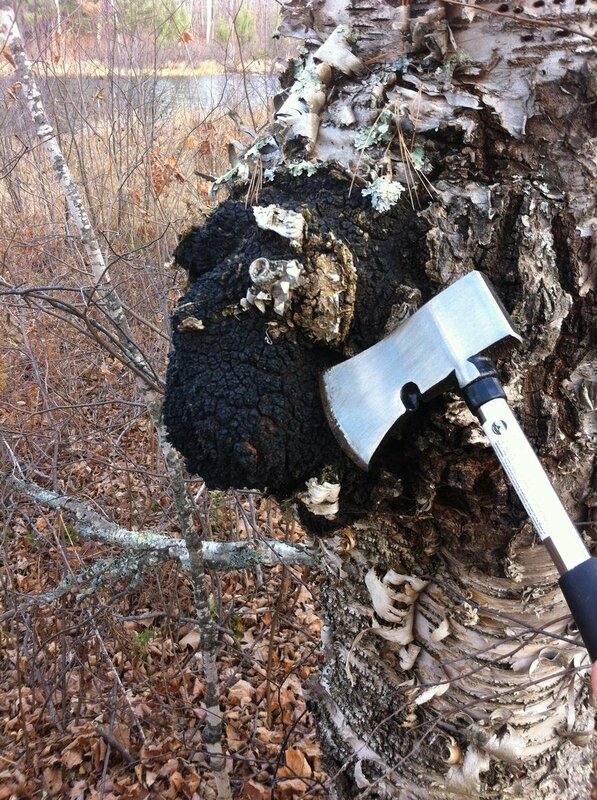 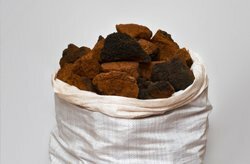 We export raw chaga pieces. 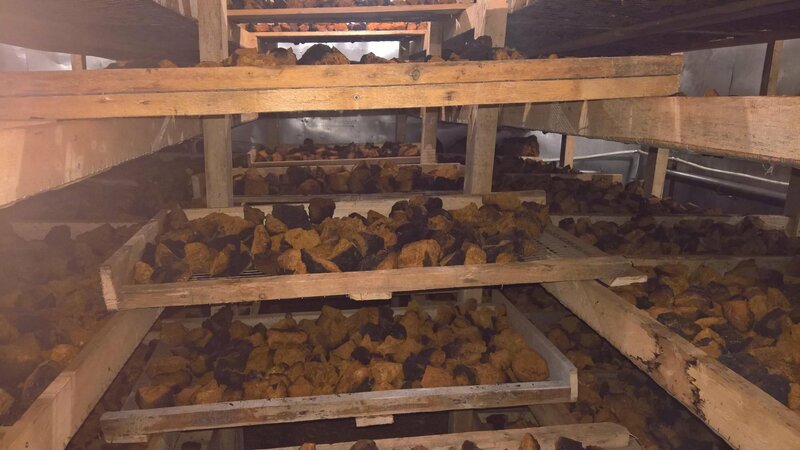 Usually we deliver it in 20 ft containers (7000 kg of chaga pieces per container). 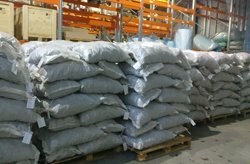 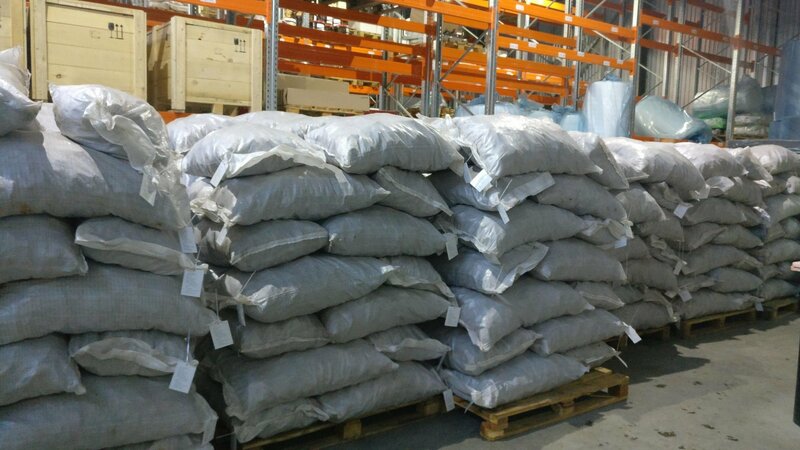 The batches less than 1000 kg can be delivered by air. 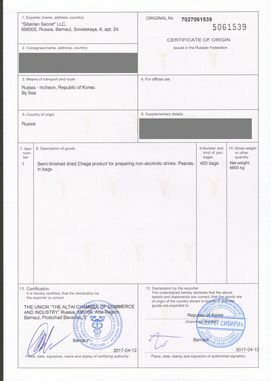 Delivery time - 35-45 days by sea, 4 days by air. 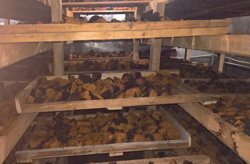 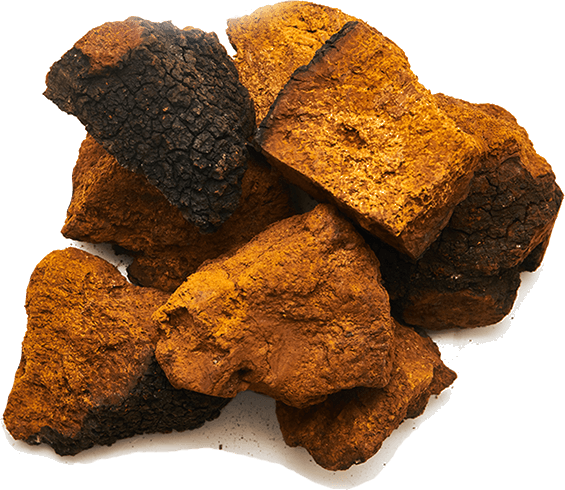 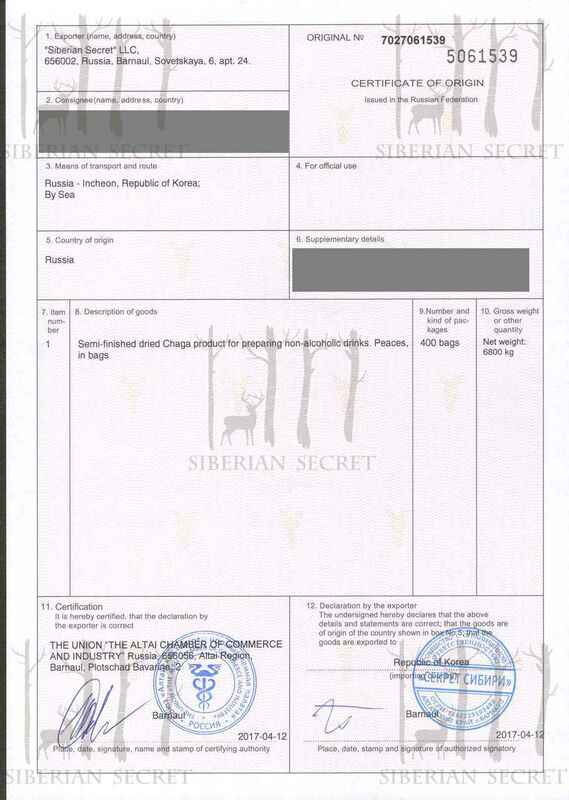 Each batch of chaga is provided with a set of accompanying documents that is required for export / import procedures. 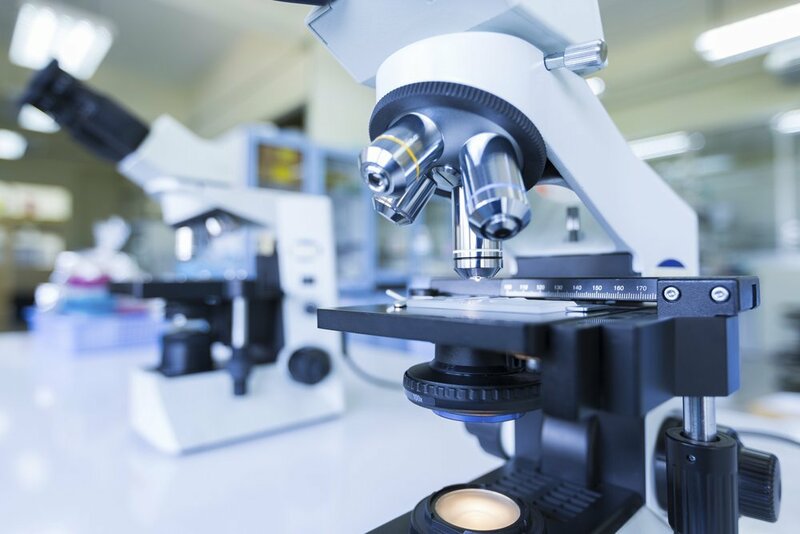 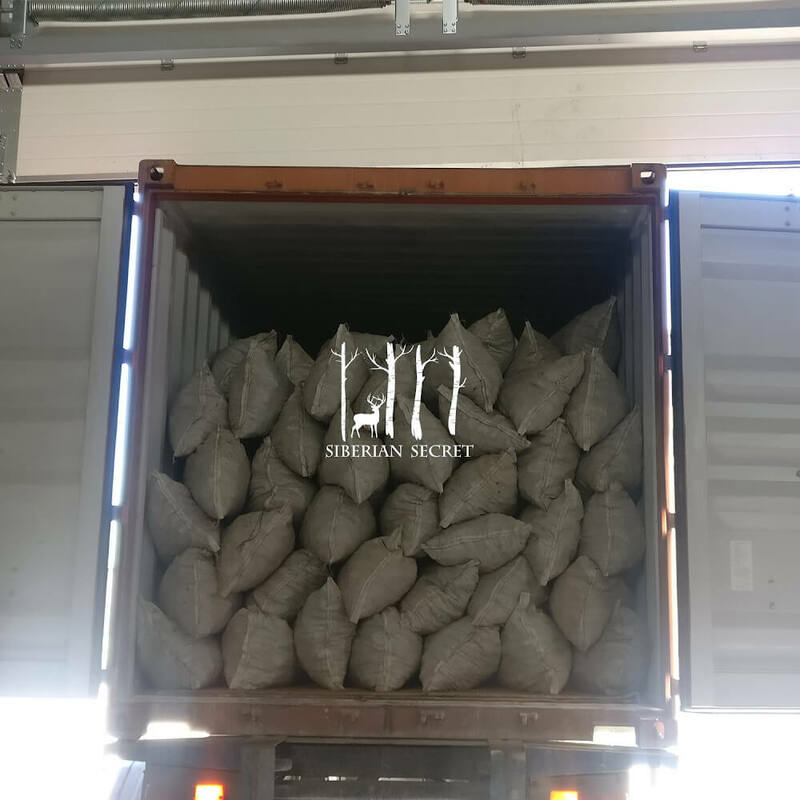 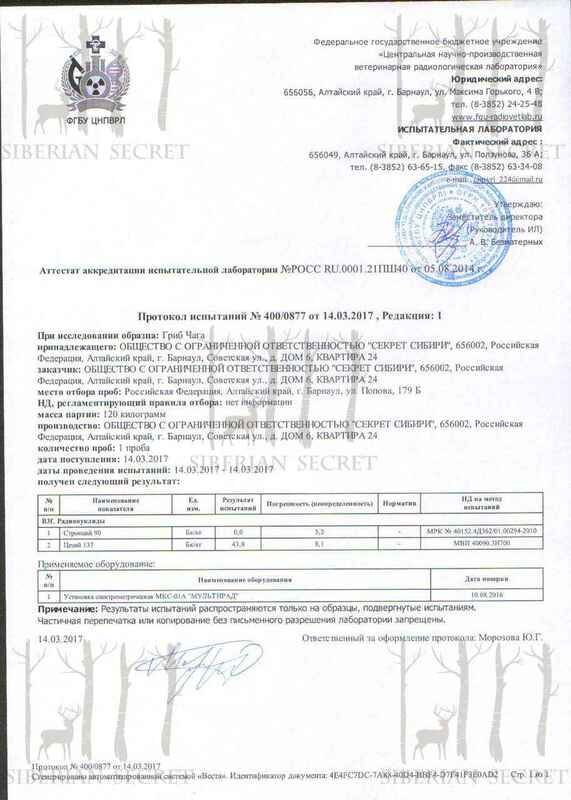 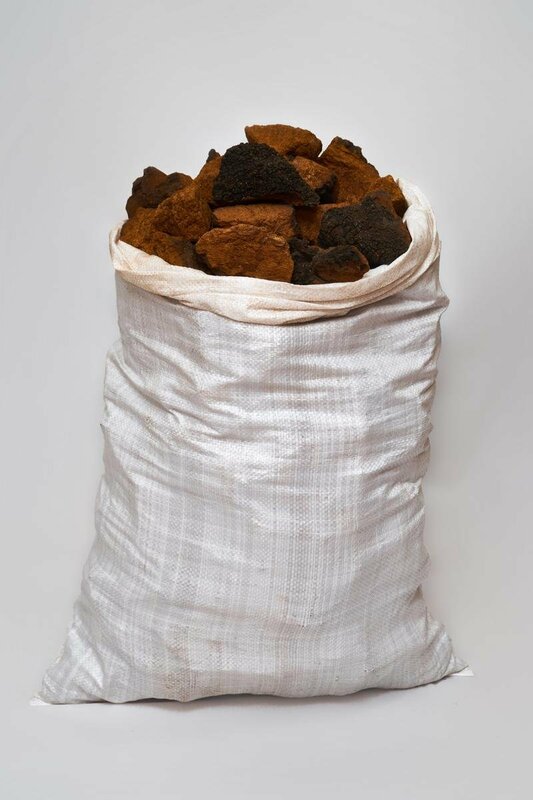 The standard set of documents for the export of chaga includes: phytosanitary certificate, certificate of origin, test report (radiation), packing list, air waybill or bill of lading. 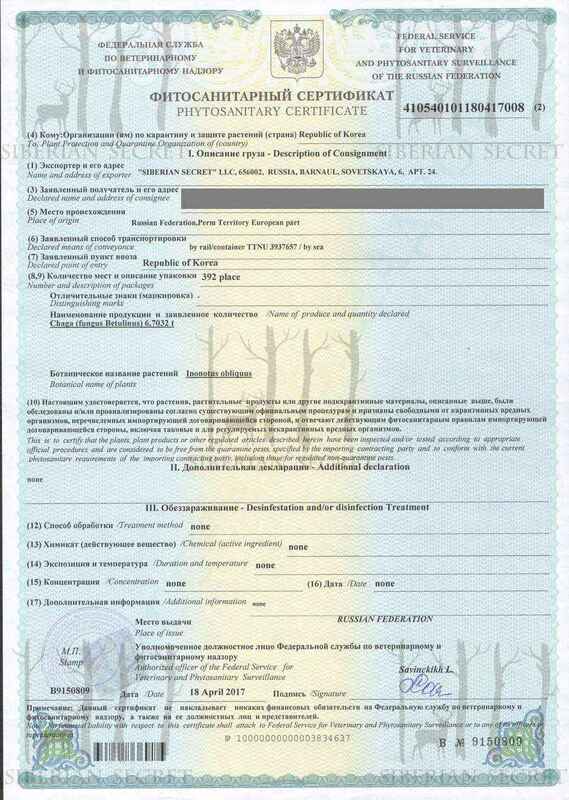 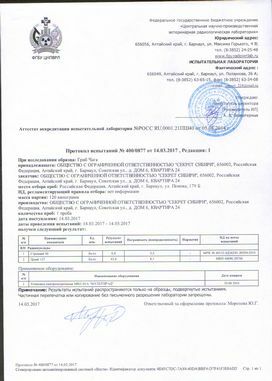 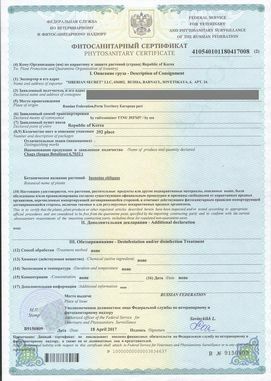 Additional documents can be provided by the request of the buyer.